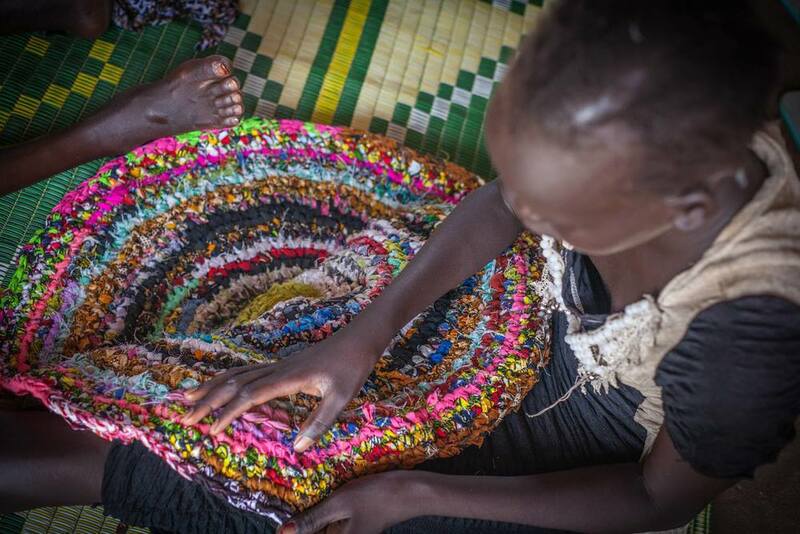 This week we've been out to one of the communities in Juba working with local youths and women to crochet & make souk souks (beaded jewellery). They sell the products at the market and local events to make money for themselves and their families, so they can create protective environments, and so they have an income which prevents negative coping mechanisms. Raising awareness of the plight of vulnerable children in South Sudan is imperative for change. If you can share the story of the children at CCC, you can help to build a global audience. Please share on social media (Facebook, Twitter and LinkedIn) and let the world know what we do here. Please sign up to our newsletter to receive regular updates about CCC.